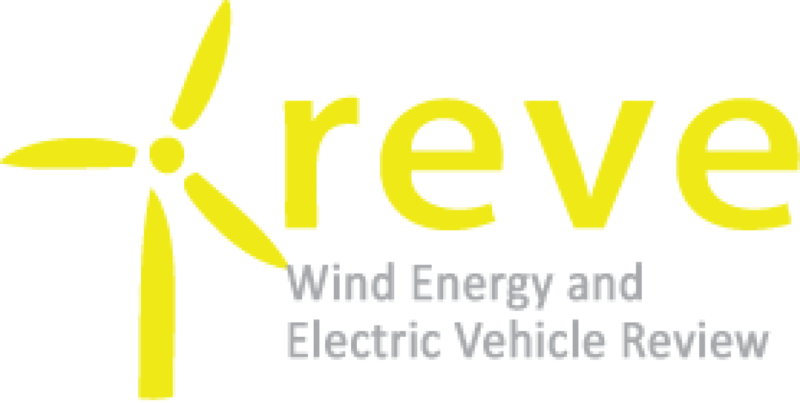 A new report from Navigant Research examines the development of the global wind power market, detailing changes that occurred in 2016 and providing forecasts for 2017-2021, as well as an outlook through 2026. 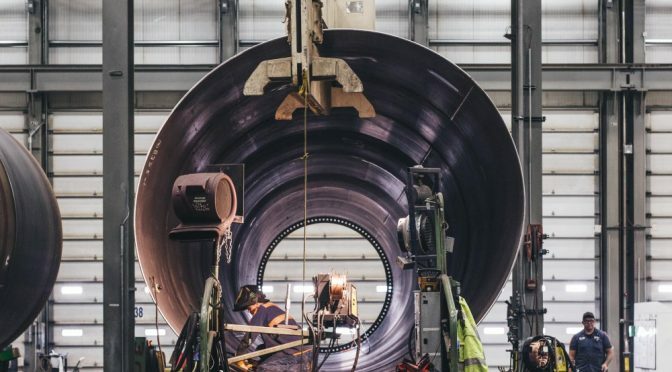 Wind power has become firmly entrenched as part of the broader global energy system, and last year, new wind turbine installations exceeded 54 GW. This reflects a downturn of 14 percent annually from 2015’s record year, due largely to a decrease in China. 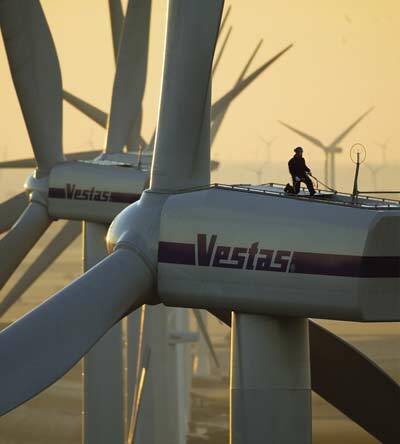 Manufacturer Vestas, which regained its longtime No.1 status globally for annual wind installations, experienced double-digit growth rates, as did most of its competitors. Click to tweet: According to a new report from @NavigantRSRCH, the top 10 wind turbine vendors in terms of 2016 new annual capacity are Vestas, taking a firm first place, followed in order by GE, Goldwind, Gamesa, Enercon, Siemens, Nordex, Envision, Ming Yang, and United Power. Other major markets, including the United States, India, and Europe, showed consistent and stable wind deployments, according to the report. In fact, growth occurred in most every wind market outside of China—from the long-established European countries to new markets in Latin America, Asia Pacific, Africa, and elsewhere. Policy assessment in the report also shows competitive power contract auctions continue to sweep across many country wind markets, helping to push the cost of wind power down. The report, World Wind Energy Market Update 2017, includes more than 100 tables and charts illustrating the development of the global wind power market. The study examines changes that occurred in the wind power sector during 2016 and provides forecasts for 2017-2021, as well as an outlook through 2026. Policy, incentives, and other drivers are detailed for all relevant country markets, in addition to analyses of key drivers and barriers for each market that informs the report forecasts. An Executive Summary of the report is available for free download on the Navigant Research website.